Main building is 46,000sqft which supports a 1560sqft 2bed/2bath home for your picky buyers, restaurant, tack room, 2400sqft office, 2400sqft auction stadium w/ stadium seating, small & large livestock pens w/ feeding troughs & automatic water troughs. 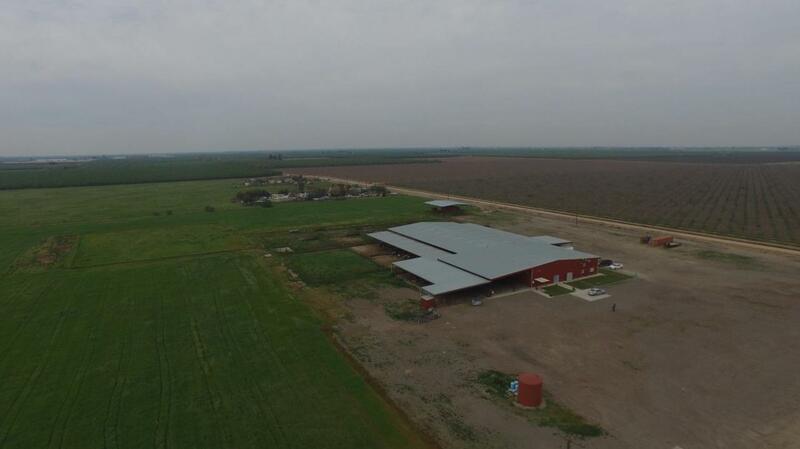 This 18 acres also includes lots of parking, tagging & loading chutes, a 9x16 20,000lb rated scale, a large pole barn, & 10,000 gallon water storage tank, adjacent 18 acres is also available if you want to add acreage. Owner financing available. District 2 for water.